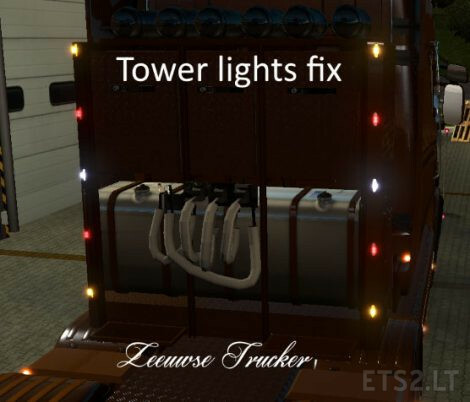 Fix for tower slots, Scania RJL add-on by Zeeuwse Trucker, when you have no accessoires if you click on a slot. this file will fix that, you need powerkasi 1.2 to work. put file above my mods.